I’ve tried so many different ways to deploy Windows 10 clients in different languages and there was only one way working for me, I like to share with you. 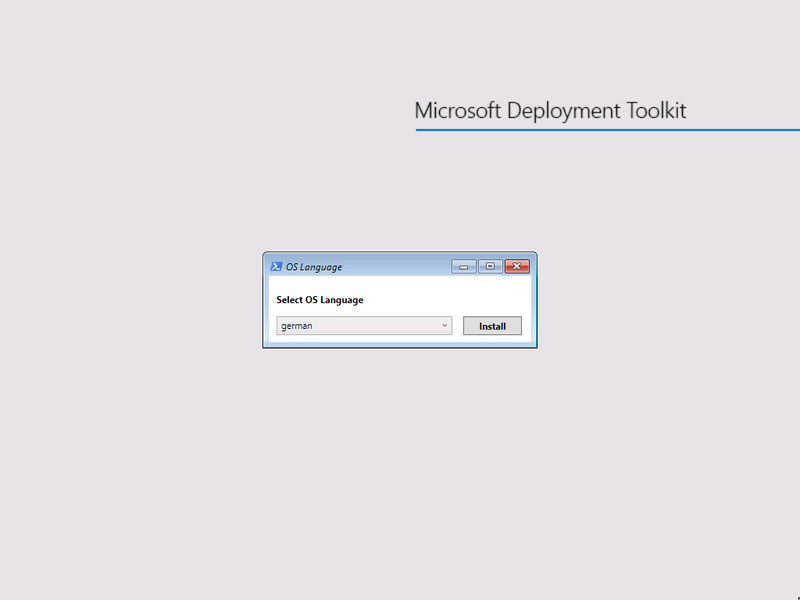 Our aim was to deploy Windows 10 clients in 28 different languages, so our itention was to deploy these clients in English and to deploy the language packs afterwards. 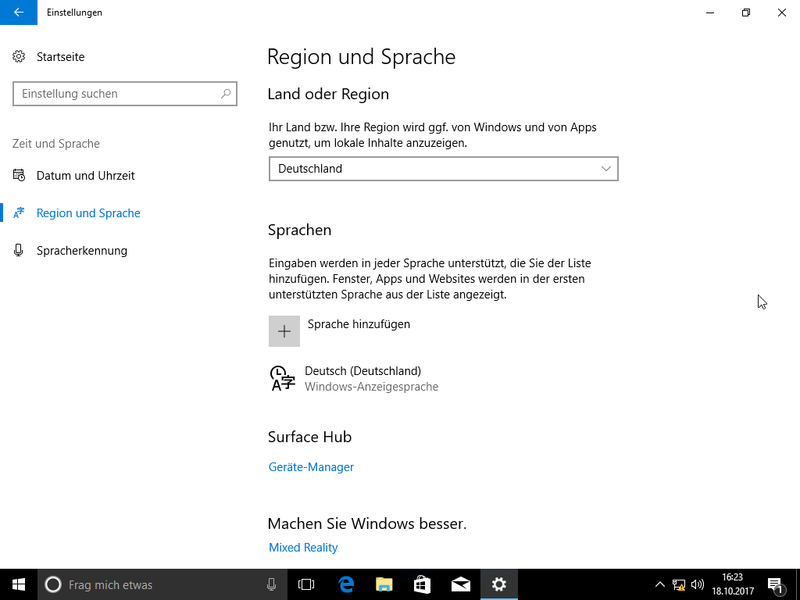 We didn’t want a client with 27 language packs installed that must be maintained with every Windows 10 Feature Update. 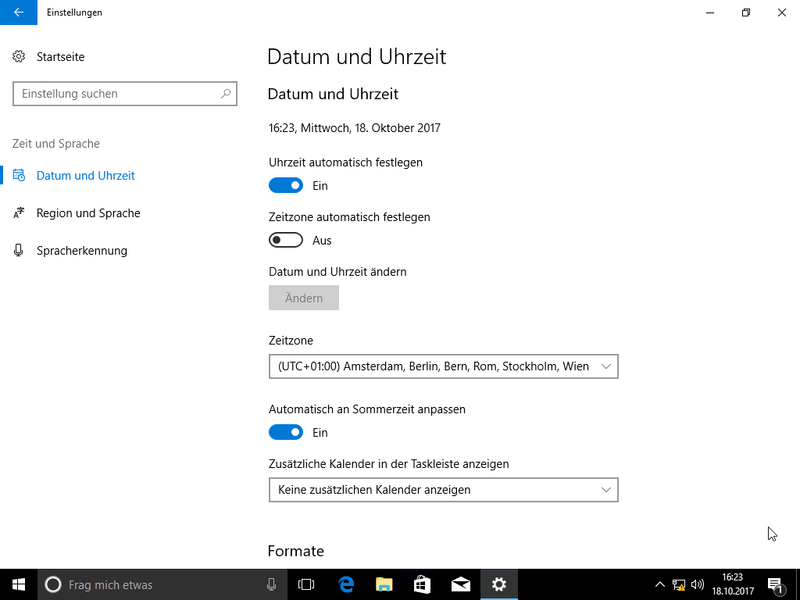 But we got a lot of Problems with the Windows 10 UI that sometimes didn’t changed the language as exspected or the time and date formats were set comletelly wrong. The only way I figured out was to deploy language packs by the following order. 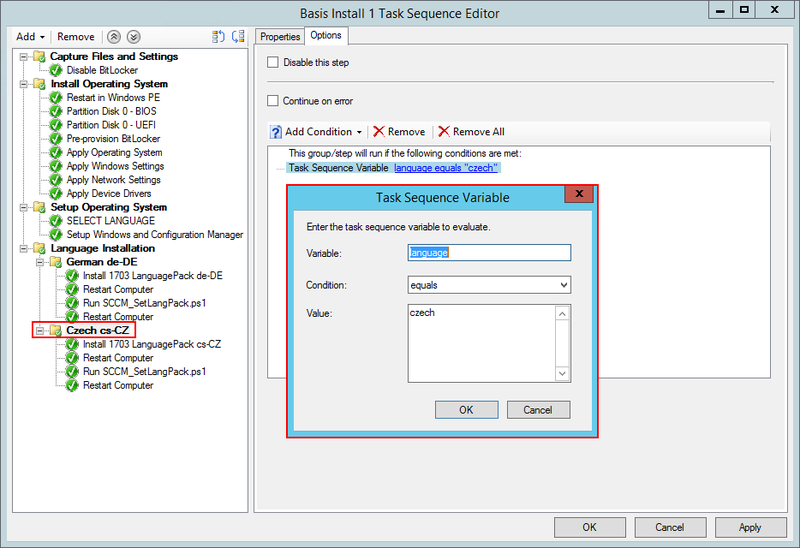 Run a script executing the following command C:\Windows\System32\control.exe intl.cpl /f:"configuartion.xml"
Step 3 is neccessary to set the installed language pack as activated and to install the corresponding “Input Preferences”. 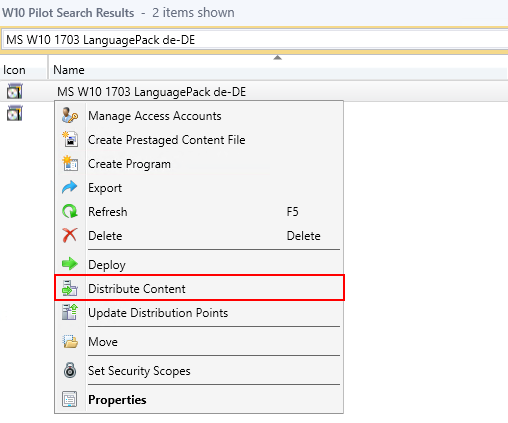 Lets start with building a deployment package including the german languagepack *.cab file, a PowerShell script for setup and *.xml file that is needed for configuration. 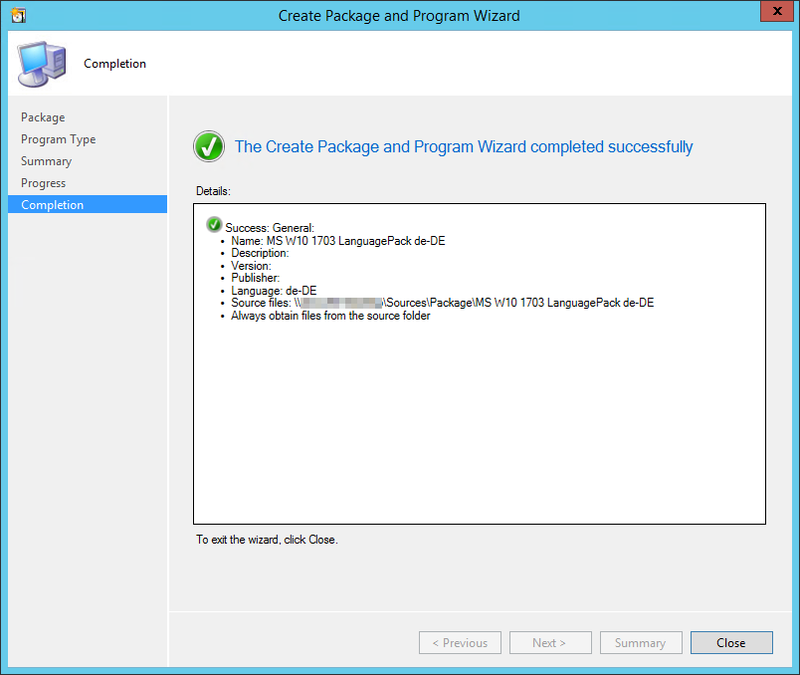 The “lp.cab” file is the official language pack provided by Microsoft. Download the file at Microsoft and rename it to “lp.cab”. Take care of downloading the correct file that is corresponding to your operating system version. Microsoft releases new cab files for every feature update. 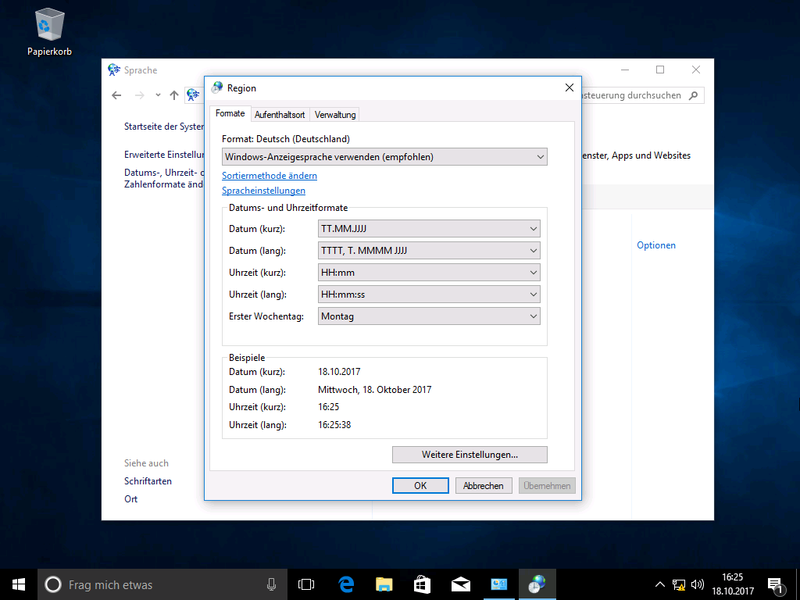 Windows 10 1607 needs different cab files compared to Windows 10 1703! 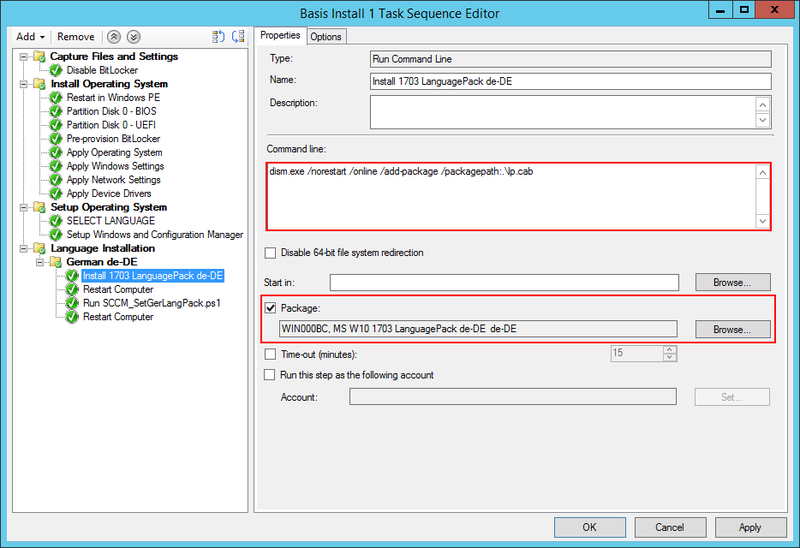 Create the ps1 file “SCCM_SetLangPack.ps1” to setup the German language as default language and to add the German keyboard input. Write-Output "------------ Start Script ------------"
Write-Output "Get language xml path"
$germanXML = $ScriptDirectory + "\de-DE.xml"
Write-Output "Set german language xml as active"
Write-Output "Start Sleep for 2 seconds"
Write-Output "------------- End Script -------------"
Create the xml file “de-DE.xml”. The PowerShell script “SCCM_SetLangPack.ps1” will call the xml file “de-DE.xml”. 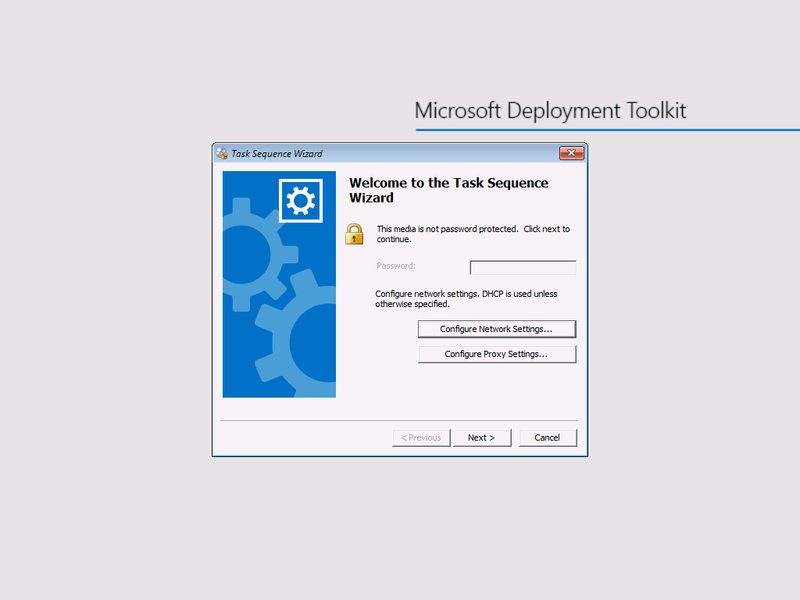 Get your Windows 10 deployment Task Sequence (TS) and add the following steps to your TS. 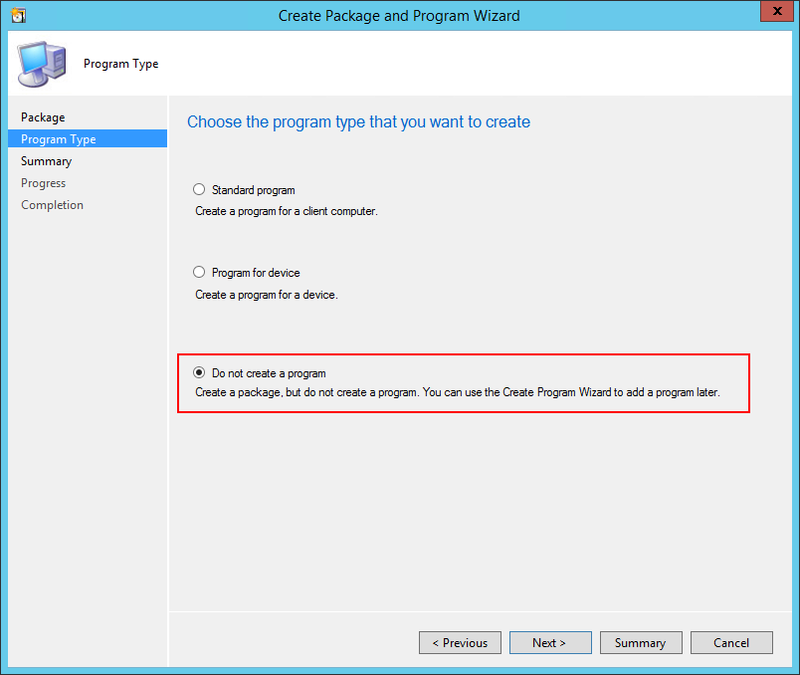 Select the above distributed package. Now that we achived to install a language pack with correct system configuration it is time to add more than one language. 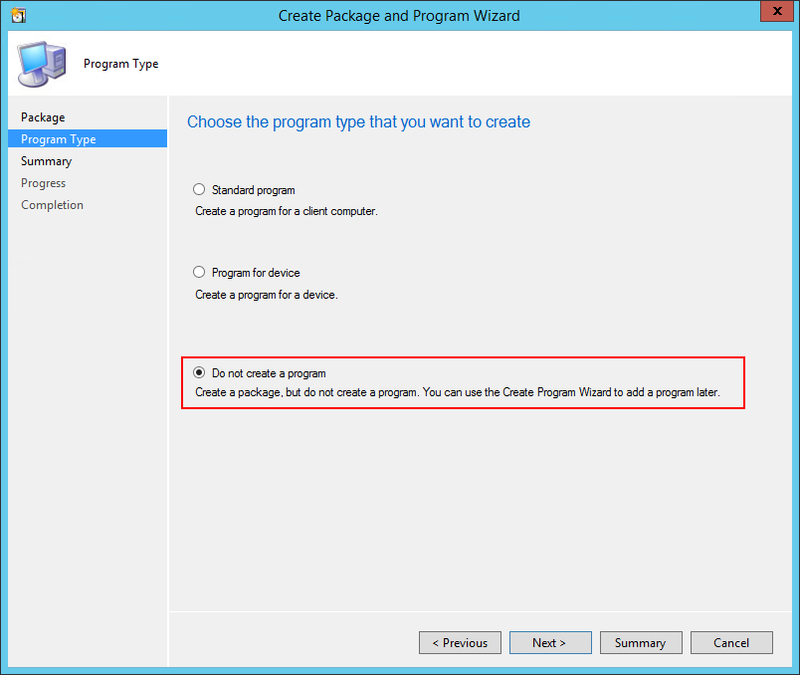 First we do have to create a Deployment Package for for every language we want to be installed. Follow the instructions from the above tutorial to add the Czech language. 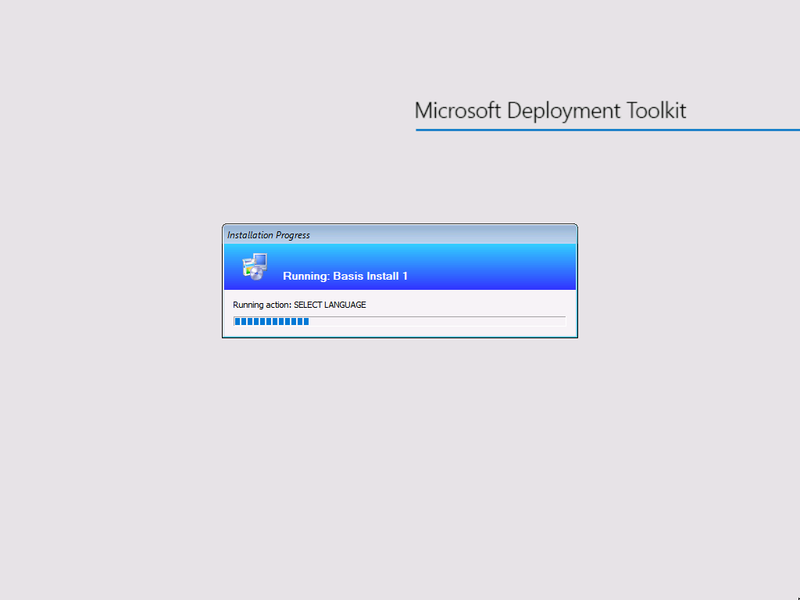 In the end we should have the following packages ready for deployment. 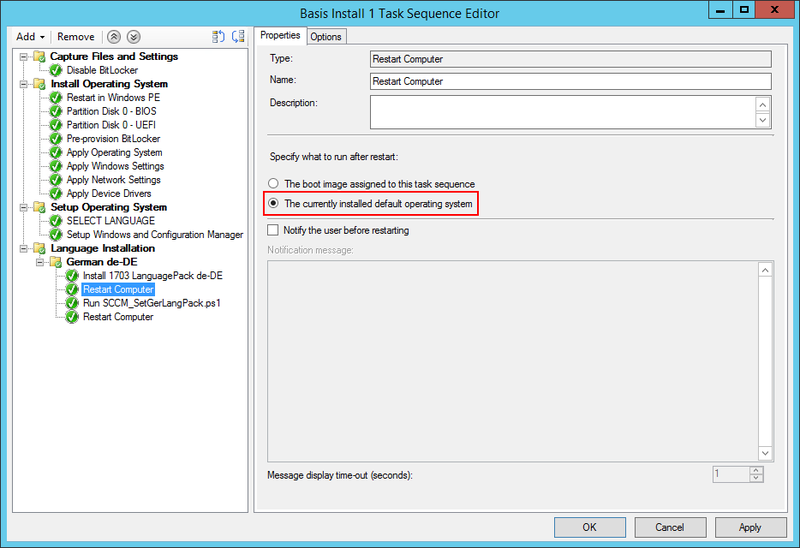 When it’s done we should extend our Task Sequence with the new language package. Modify the group German de-DE . 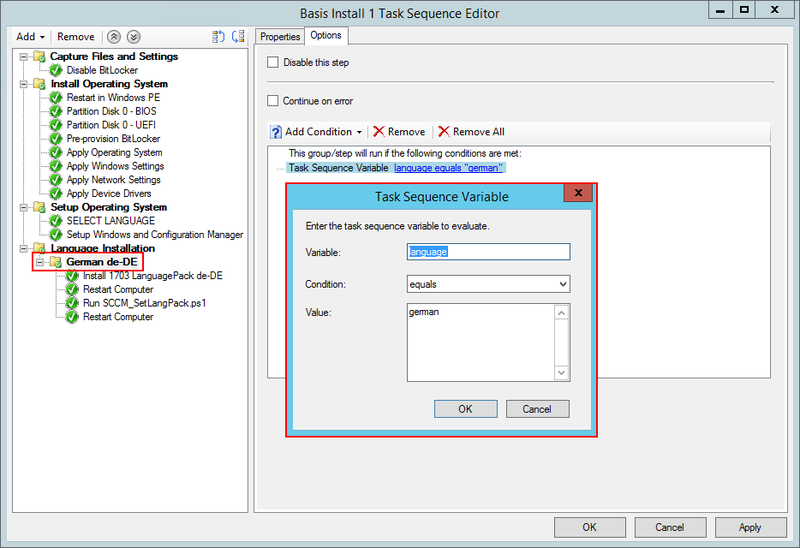 Add the condition Task Sequence Variable language equals "german" . Add the group Czech cs-CZ similar to the above tutorial. 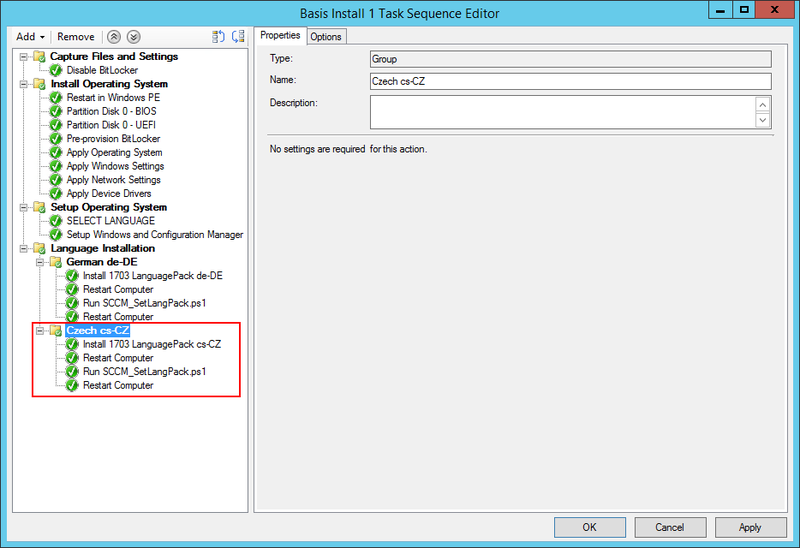 Add the condition Task Sequence Variable language equals "czech" . 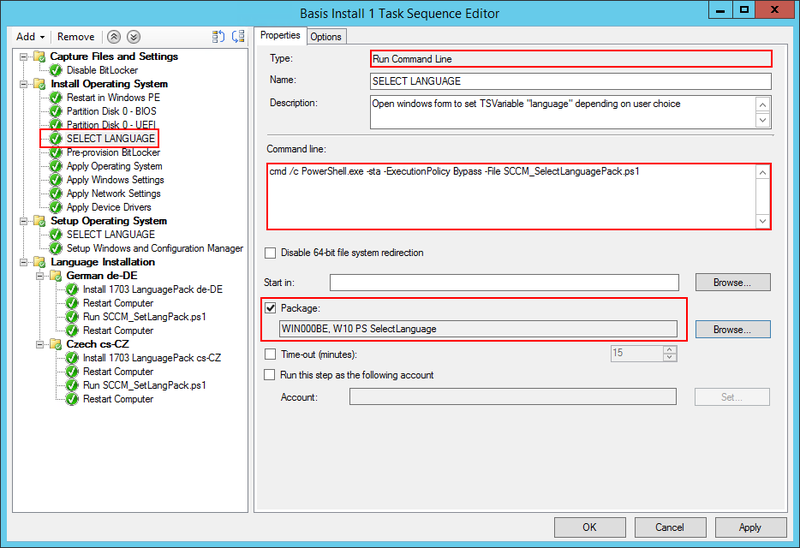 Now that we are able to install two different languages we have to tell our Task Sequence which language should be installed. 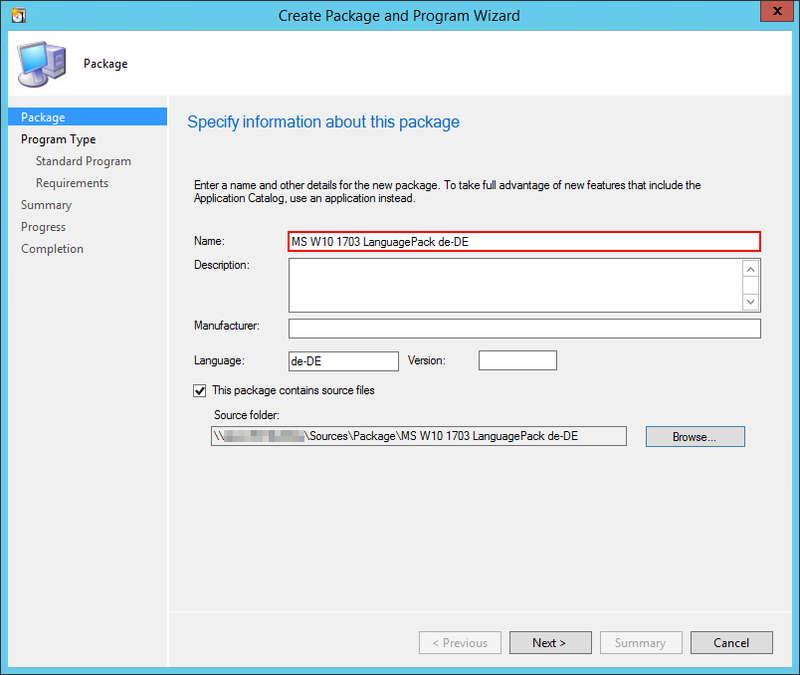 Therefore we will implement a PowerShell script where the deployment technician can select the language pack corresponding to the region. 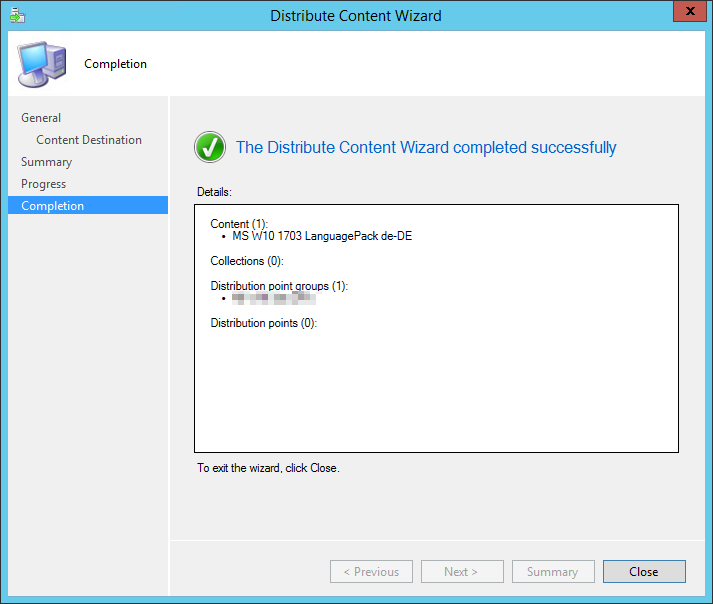 Create the ps1 file “SCCM_SelectLanguagePack.ps1” with the following content. 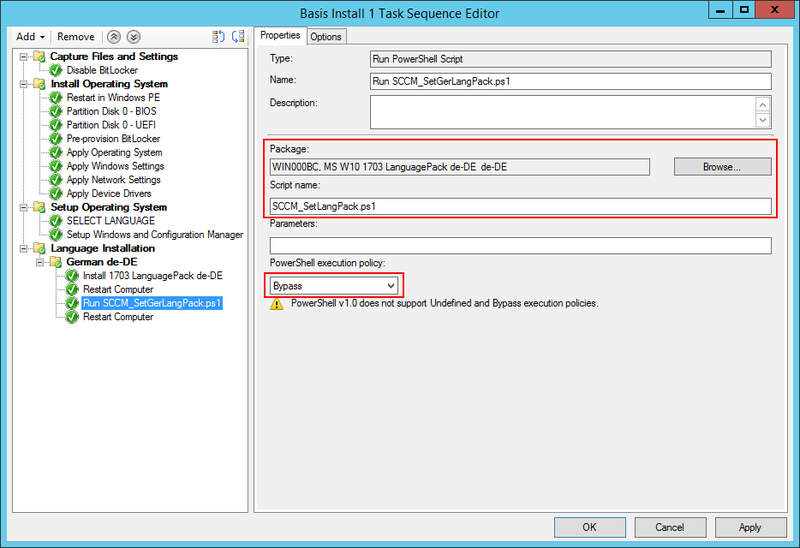 The file will automatically close the SCCM deployment GUI elements and open a language selection interface. I’ve explained in another post how these kind of PowerShell GUI elements are working. 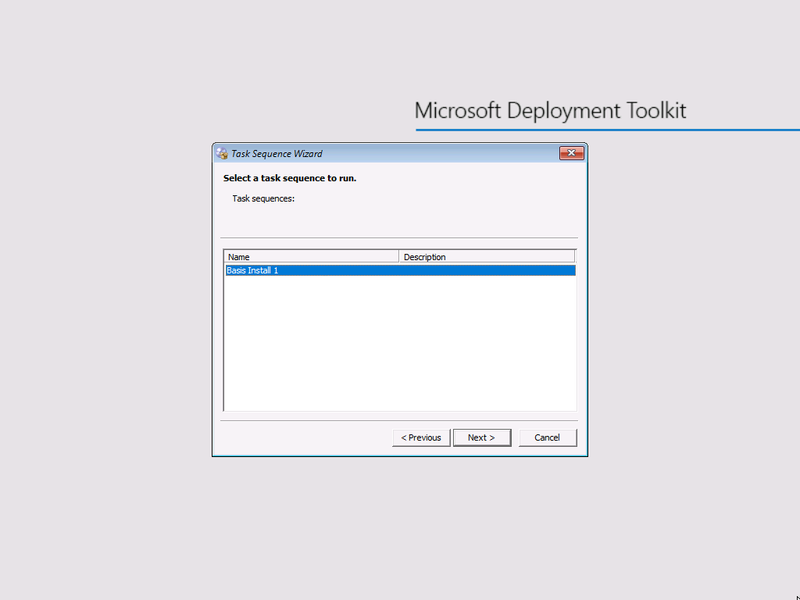 If you are interested take a look at PowerShell – How to build a GUI with Visual Studio. 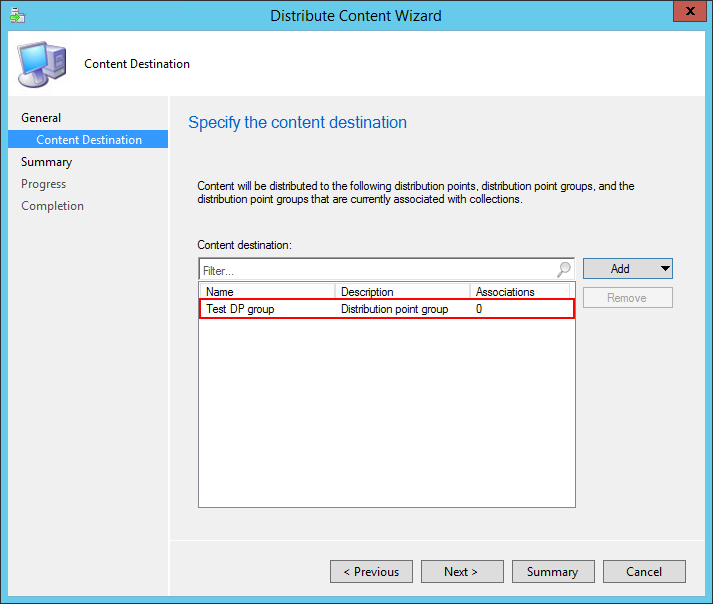 Distribute the GUI Package content to you Distribution Servers!